.... I'm not sure how to put it nicely, hoomin. I don't like you or your thinking. Well, yes, I suppose putting it nicely would be challenging, but I must say, Finn, you do a magnificent job of looking it. At least the Mighty McCool sort of thought about trying Nice. 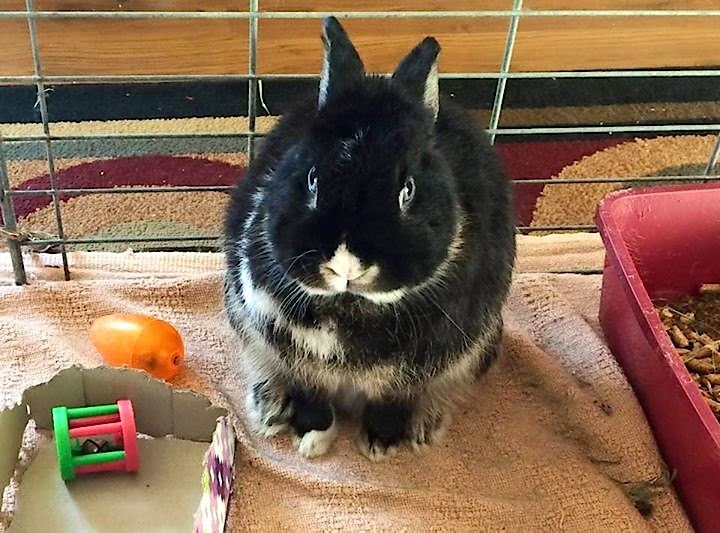 Finn, I'm easily distracted by cuteness, so the kissable-ness of your sweet little nose prevents me from noticing the disdain in your eyes; some hoomins just need to hear a solid 'thump!' before they get the message. 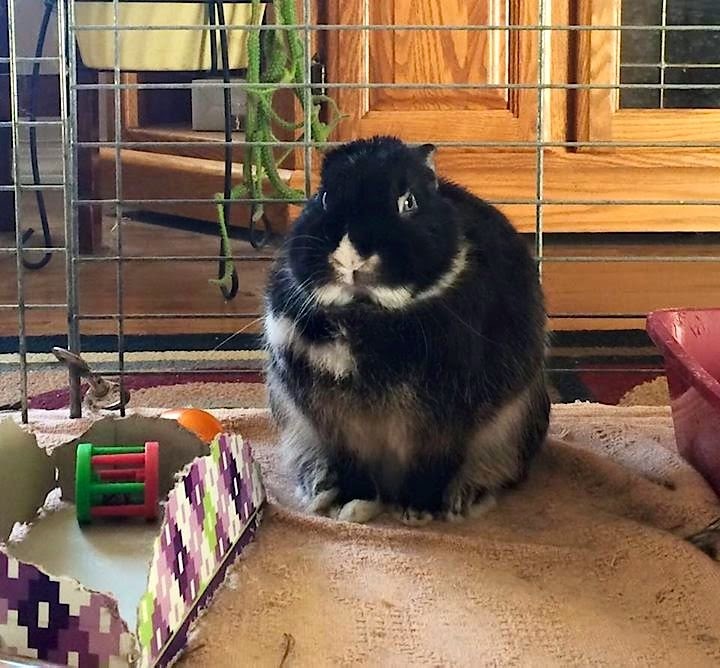 By the way, your bun-struction is fabulous! The Irish have always had a flair for words.